Downtown Riverside will be hosting The Amazing College Race April 10 from 8 a.m. to 1 p.m. at City Hall. Male Hispanic student arrested for an outstanding warrant and issued a citation for driving with a suspended license at 1:12 p.m. at the Samuel Evans sports complex. Vandalism was reported at 11:53 p.m. inside the restrooms of Technology building B. There are no suspects at this time. Patrick Pyle has been hired as the new general counsel for the Riverside Community College District, according to Chancellor Michael Burke in an email to the faculty and staff. Riverside City Colleges Centennial STEM Fun Day has been rescheduled for April 23 as part of Riverside’s Green Festival. 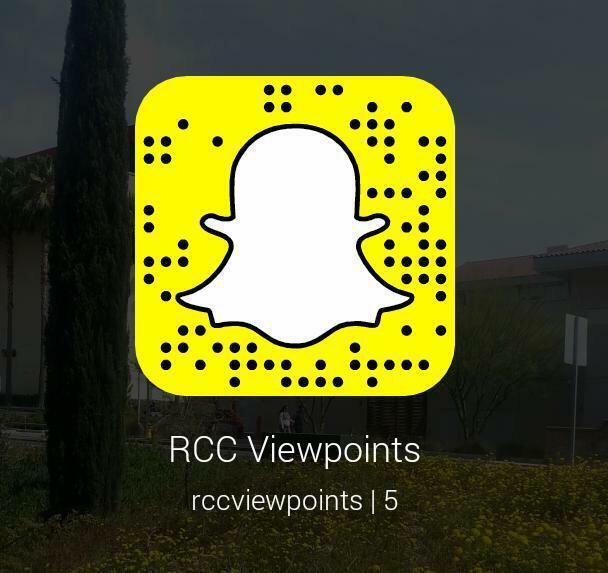 RCC competition for the spring 2016 graduation Commencement Speaker, new Board of Trustees meeting topics, new student conduct policy. Campus closed March 31 for Cesar Chavez day.